Pen pals are going out of fashion. In the age of social media, WhatsApp and the like, the thought of crafting a long thoughtful message – one that only your closest confidant will read – sounds archaic, really. But not for Forth Wanderers. 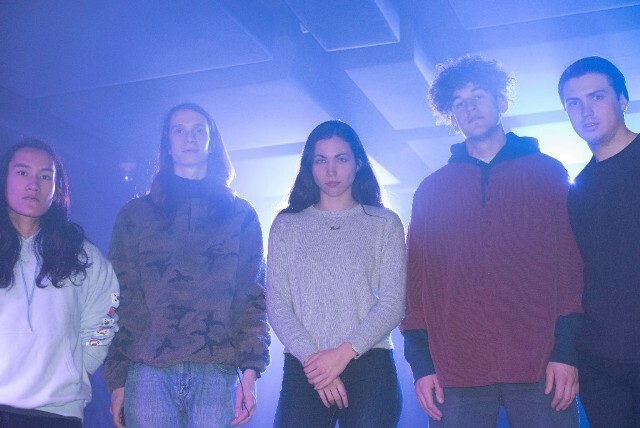 The making of the New Jersey band’s second album, their first on cult indie label Sub Pop Records, was crafted via meticulous communications between lead singer Ava Trilling and guitarist Ben Guterl – who actually lived in the same zip code at the time. The pair would send melodies and lyrics back and forth, each adding their piece before the song was in decent-enough shape to demo with the rest of the band. Sure, they probably used the internet, but the result is like listening to the secret correspondence between close friends. This formula is repeated again and again, but never gets boring. In fact, these might be some of the most well-crafted rock songs you’ll hear all year long.